OK, if I MUST endure winter, I will focus on the beauty. 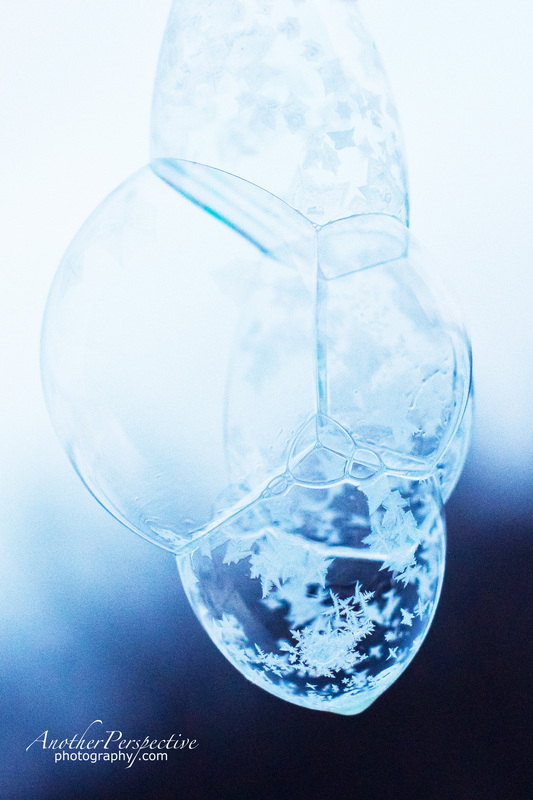 My recent obsession is freezing bubbles…. I am a mother, a wife, a photographer, an alto, a friend... I am creative and quirky and funny. I love my husband and kids, I love my dog Pearl, I love my friends, I love pink. 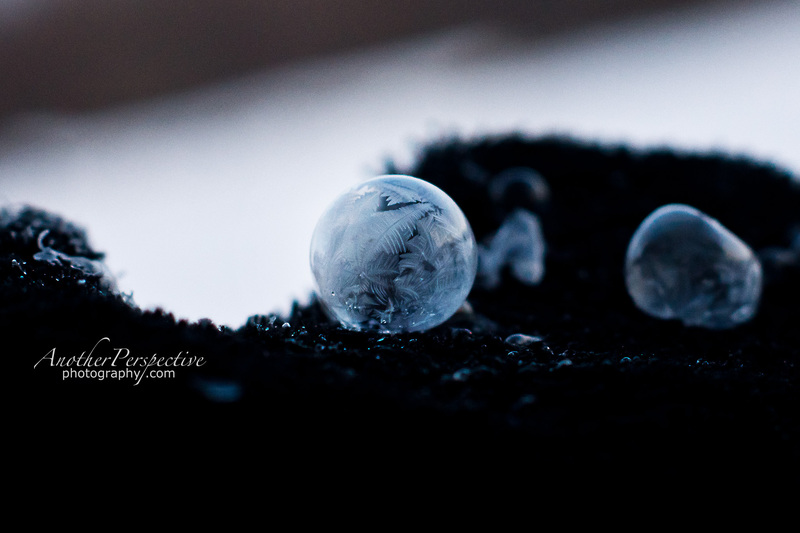 I am a photographer for Gananoque, Kingston and Brockville. I love Wedding Photography, Newborn and Baby Photography, Maternity Photography, and Family Photography. I often wondered what Canadians did for excitement during the long winter months…now I know. We’ve been having a cold snap and maybe I could try to get some beautiful results like you did. Wow! excitement??? lol. Well, between photos of ice and Hockey eh??? 🙂 I tend to find excitement wherever I am!